 By enrolling in the Neighbourhood Club program, every time you dine-in, take-out or order catering at Park Grocery you will earn 5 points for every $1.00 you spend (excluding taxes and gratuity). You can check the status of your rewards by viewing your account dashboard here. Let your server know you are a Neighbourhood Club Member and would like to use your available reward points at Park Grocery. You can use a combination of your available rewards, cash, credit, debit or gift cards. Do my earned points expire? As long as there is account activity (earned points or redeemed points) within a 12 month span your earned points do not expire. If there is zero account activity (earned or redeemed) within a 12 month span your earned points will expire. I received 500 bonus points for enrolling, do they expire? The 500 bonus points that you received for enrolling must be used within 60 days of receipt. After that, the bonus points expire. I received 500 bonus points for my birthday, do they expire? The 500 bonus points that you received for your birthday is valid for 30 days after your birthday. After that, the bonus points expire. I'm missing points, what should I do? No problem, simply email us at info@parkgrocery.ca, provide proof (receipt) and we will do our best to make this good. Please note, it may take up to 15 business days to resolve the matter. If your visit occurred before your enrollment date, credit will not be applied to your account. For further information, review our Terms & Conditions. I just enrolled today, can I get today's bill credited to my account? Any purchase that happens after you have registered and have received your account membership can be credited to your Neighbourhood Club membership. Yes! Simply go to Google Play or the Apple App Store and search for Park Grocery. To reset your password, navigate to the login page and enter your email address. Click the sign-in button and then click the Forgot your Password hyperlink that appears. An email will be sent to reset your password. Can I use my gift card as my loyalty card? Absolutely! If you're not currently a member of the Neighbourhood Club, but you have a gift card, simply visit here and register using your gift card number. If you're already a member of the Neighbourhood Club, you can connect your gift card number to your current loyalty membership profile. Can I use a combination of points and cash/credit to pay for a meal? Yes. You can use a combination of your available rewards, cash, credit, debit or gift cards. How do I request a loyalty card? You can obtain a Loyalty Card by visiting the Park Grocery location on the corner of London Road and Woolwich St; simply ask any team member for a card. By the way, your loyalty card can also be used as a gift card! Don't hesitate to load funds on it as you need. Is this program available at the other Neighborhood Group of restaurants? Not at this time but we're working on it. Stay tuned for upcoming Neighbourhood Club announcements for Miijidaa cafe + bistro, The Wooly Pub and Borealis Grille & Bar. Where does the matching points donation go? The donations will go towards supporting local causes that help transform the life of people, the life of neighbourhoods and the life of the environment primarily within the Waterloo/Wellington area.